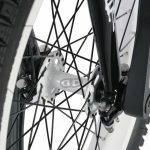 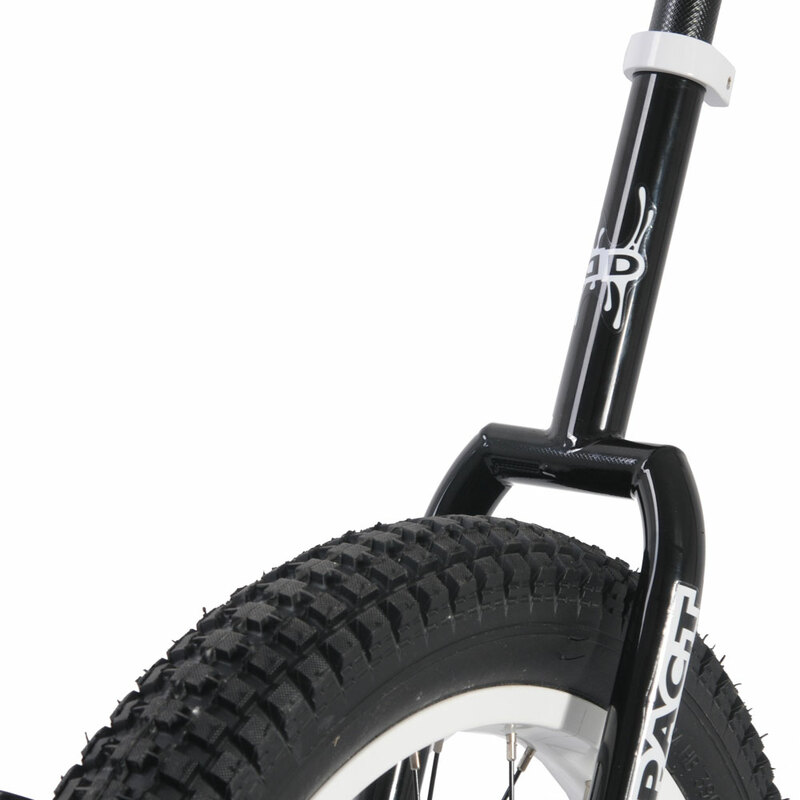 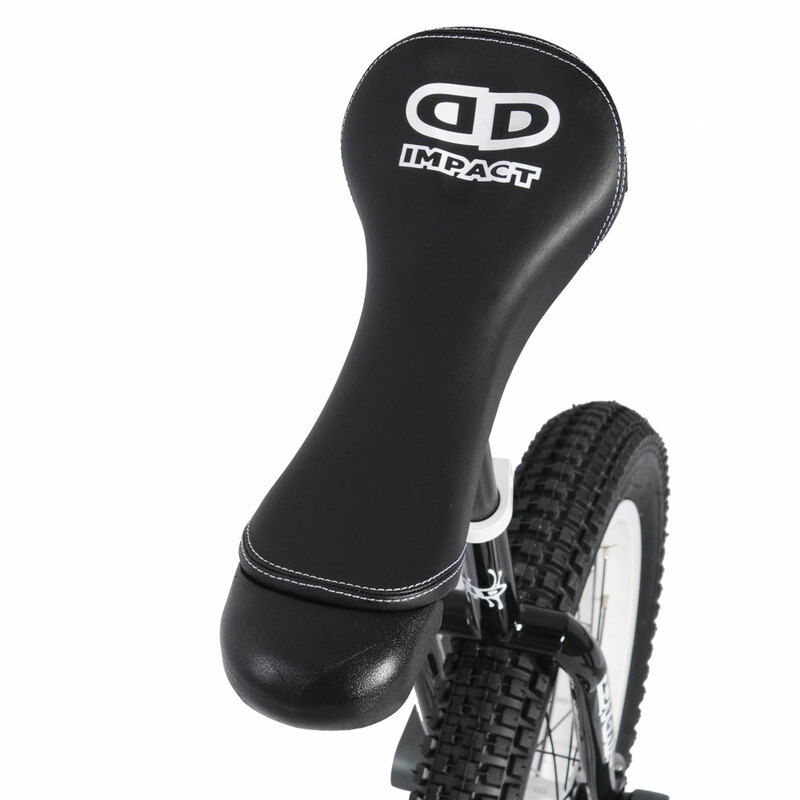 A great lightweight beginner trials unicycle from Impact, with the Impact ISIS Hub and Cranks. 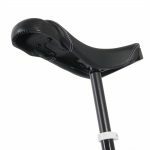 The new Athmos saddle is the same as the Naomi saddle found on the Gravity and Reagent, but without the removable cover. 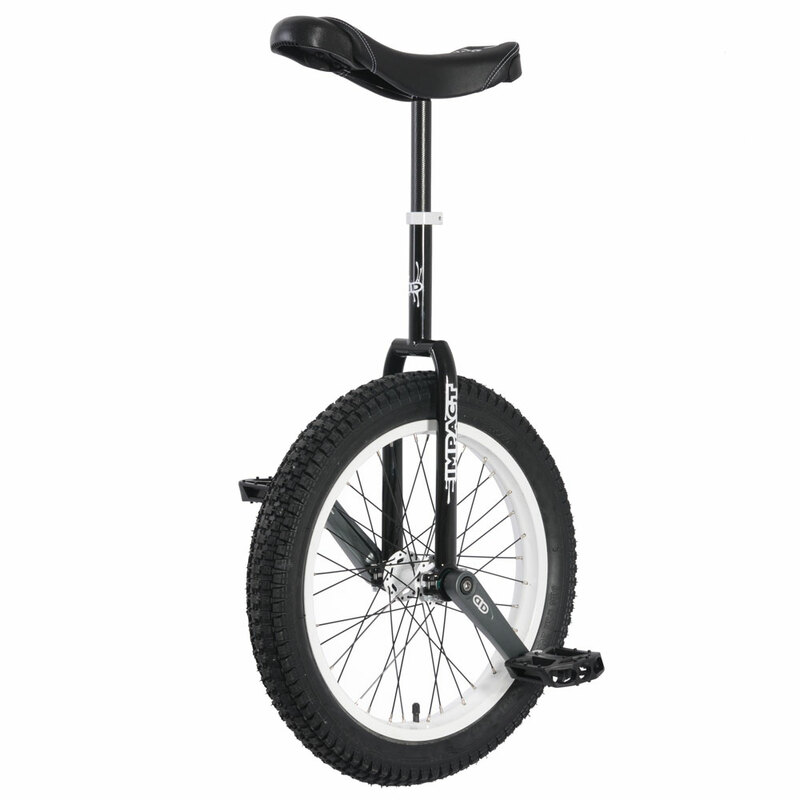 This unicycle comes with a CrMO ISIS hub and strong cranks. 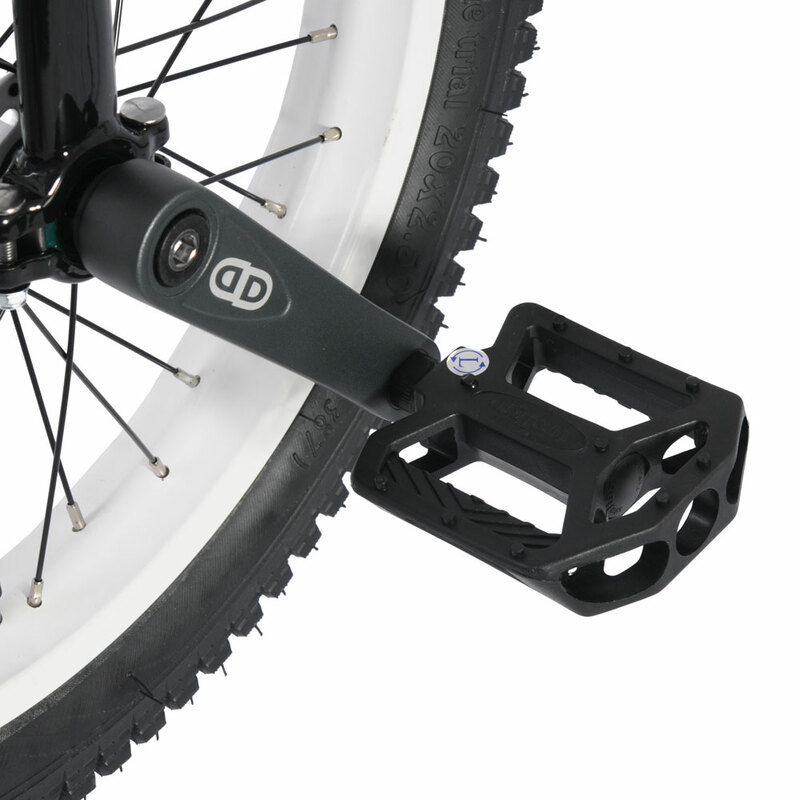 Pedals: Large platform plastic-bodied pedals, 9/16″ thread.